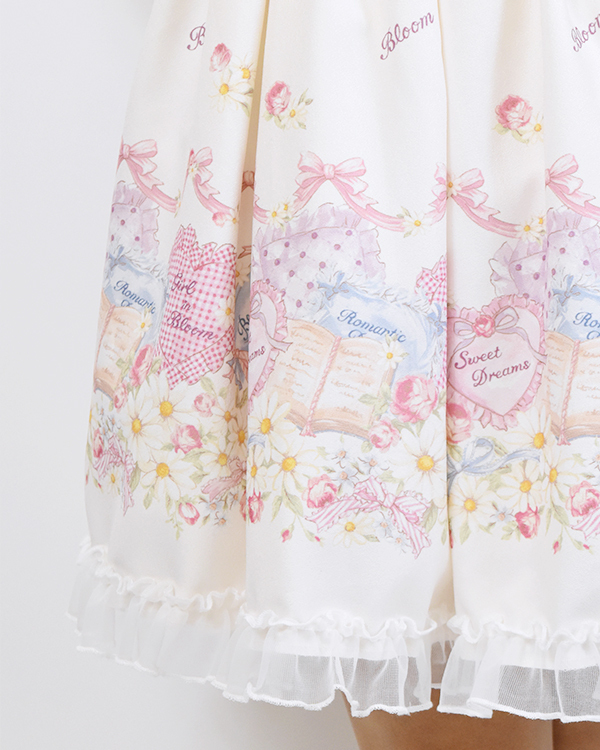 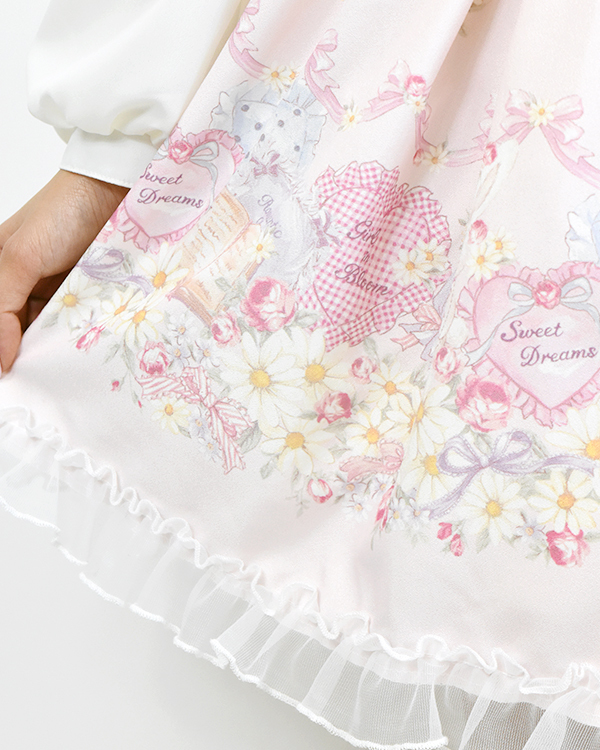 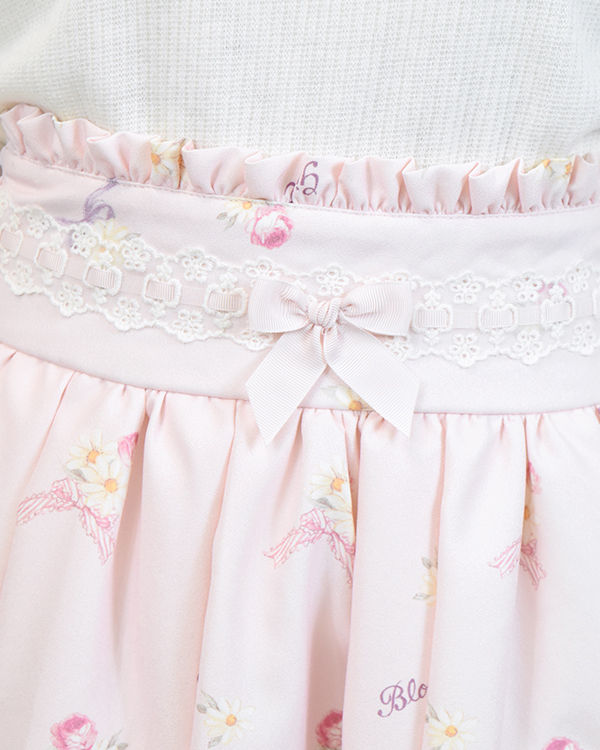 LIZ LISA original heart cushion print skirt. 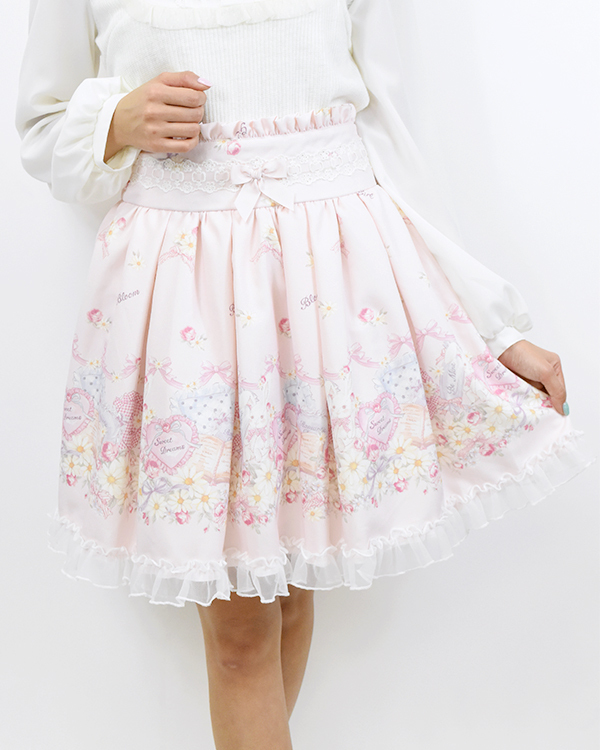 A cute cushion and rabbit appeared! 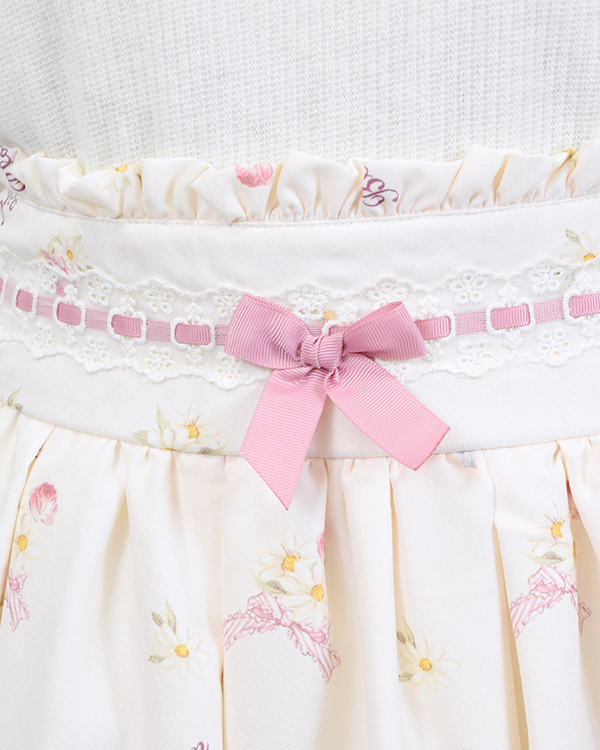 The additional ruffles around the hem are on point! 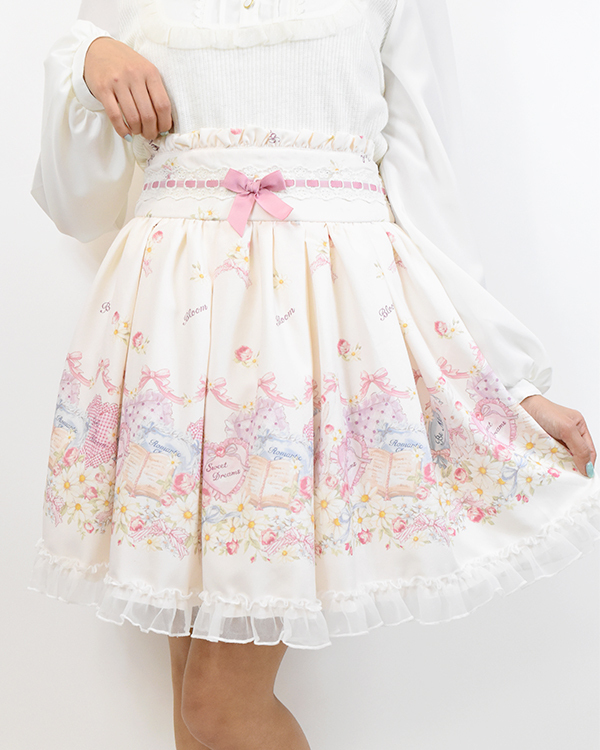 Highly recommended 'kawaii' print this spring!